Thursday is approaching soon and I’ll do anything to distract myself from Physics. I looked through some cookbooks last night but I keep going back to this Hazelnut Cake I found online. It just looks so good…mmm. 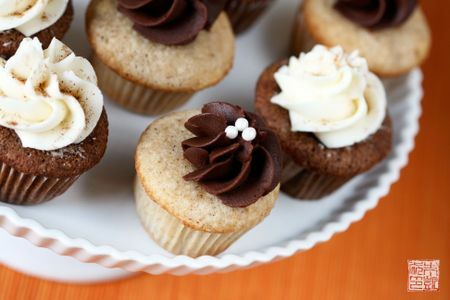 But, I’ve been drinking Chai Tea Lattes more recently because it’s starting to get cold out (California cold that is) and then I happened to stumble upon a Chai Cupcake which also looks yummy as well..
OR! 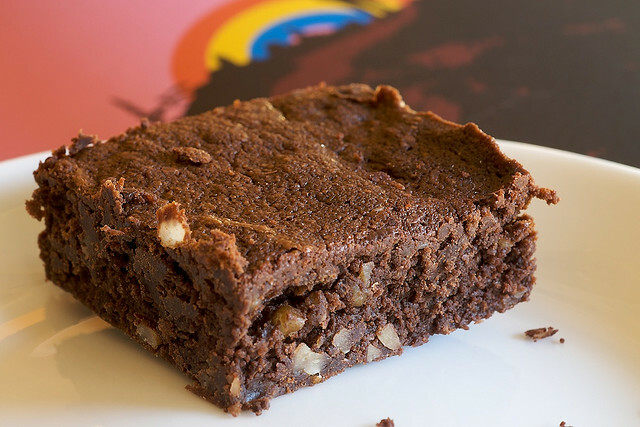 These simple Pecan Fudge Brownies. I’d love to hear feedback, as well as more suggestions. I wont be committing to anything until Thursday afternoon. I just realized these all are chocolate oriented. I guess I’m in the chocolate mood..but honestly who is ever NOT in a chocolate mood? Exactly. Dammit, they all look good! I can’t make up my mind. Hazelnut. I don’t think you can ever beat hazelnut and chocolate. Really. I mean, is there much better that Nutella in this world? No. No there is not. Hazelnut! How can you even doubt a recipe with hazelnut. but any of them would be lovely, as long as I get some of it. I THINK You really want to make the hazelnut cake. 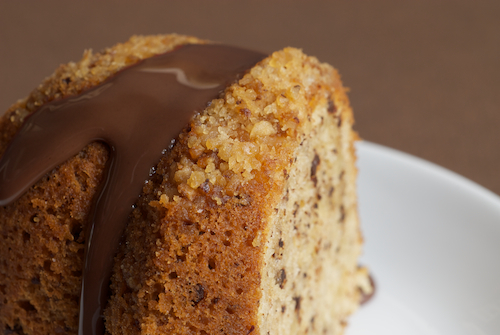 So make the hazelnut cake. It’s between the Hazelnut and the Chai, clearly. I guess we’ll see how I’m feeling Thursday evening. It’ll be a surprise!